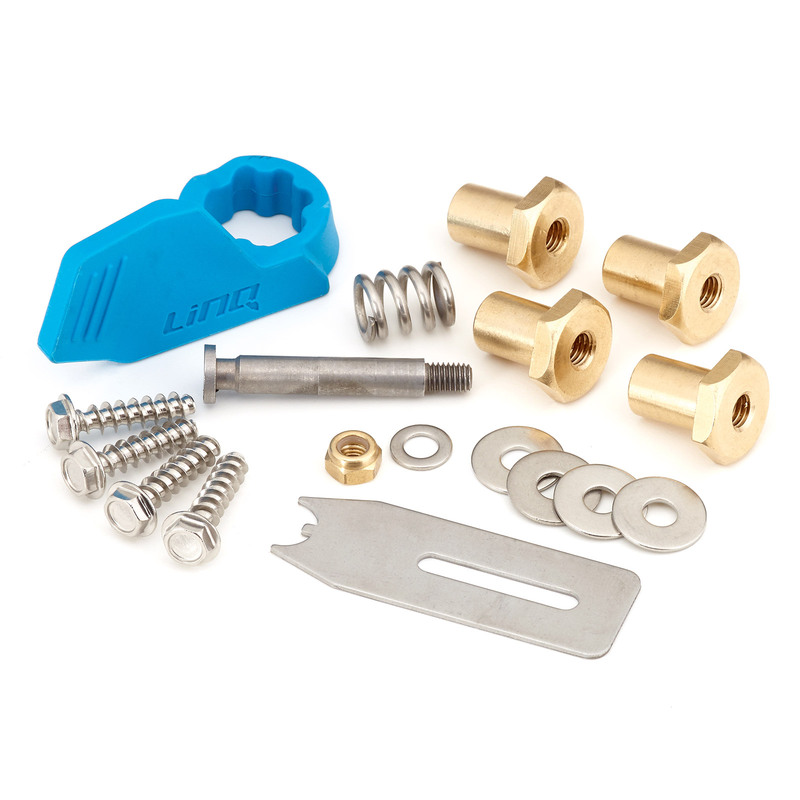 Marinized LinQ hardware kit includes stainless steel LinQ hardware to render your LinQ fully corrosion proof. Essential upgrade for LinQ Bag when used on a watercraft in saltwater. Includes stainless steel LinQ hardware to render your LinQ fully corrosion proof. Not required for installation of the LinQ Cooler.